Floods, styrofoam, shaving cream oh my! 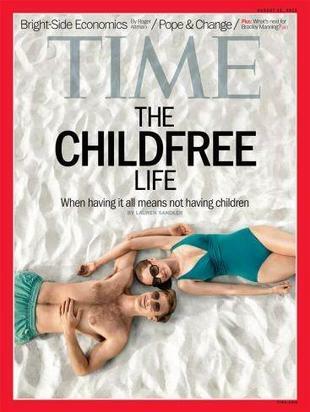 Last night I went to bed after reading the “Childfree Life,” Time Magazine’s recent article about the choice not to have children. 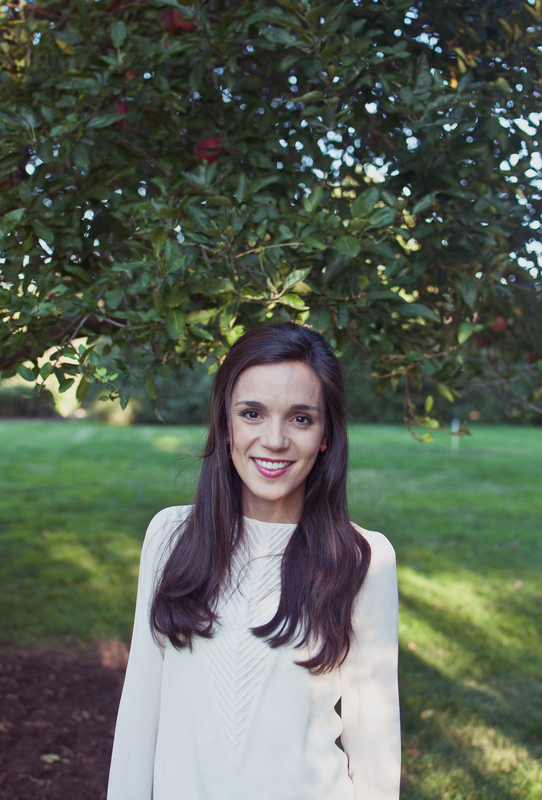 I’m all for free choice within the natural order of things, but I couldn’t help but fall asleep saddened by the possibility of so many people refusing to have children because, as many say in the article, “they aren’t sure if they want to give it all,” and beyond the social “pressures” and “conventions” that equate motherhood with womanhood, maybe the case for kids isn’t so great after all? Facebook has already developed a baby picture blocking app to prevent viewing people like me from posting pictures of their babies drenched in spaghetti sauce, peeing in the grass, or playing dress up in hats. And if there were ever a day where I would dream about basking in the sunlight, kid-less, but definitely without the matching bathing suits worn by these models, it probably would be today. Minutes later, as I scrambled eggs and spoon fed yogurt, coffee yet to touch my lips, we heard water running only to catch her on top of the sink “making a waterfall” on the mirror. Moments after that, Rita, decided to play in the fireplace in the exact moment that Josie wanted to play with knives, and James couldn’t get his dinosaur to roar. I made up for the roaring just fine as I picked up fire hazard baby only to find a leaking diaper of the brown color. Into the laundry room I sought refuge and wipes only to find approximately two inches of water and a spewing, soapy, washing machine making sounds also similar to a dinosaur. Step one of poorly handling it: I closed the door and ran upstairs screaming. Step two: I changed the dripping feces diaper and put Rita in her crib, banking on the situation being better handled without a baby in arms. It may have been easy advice, but the thought of unfolding all those towels freshly put away and washed was a difficult one, and turning the washer off meant going back in that room with the flood. 3 hours later I think I cleaned it, and water damage is minimal, and my washer might get me through a few more loads of laundry. Only one time did I find the three kids doing something horrible during the cleaning time and I’m pretty sure she won’t ever brush her teeth with shaving cream ever again. So while all the kid-less people enjoy their sunbathing and handholding at the beach, I hope those sunglasses block the sand being thrown because even though they didn’t bring chaos, I did, and I’m really happy about it through floods, and fireplace cinders, Styrofoam and shaving cream, and I’d say poop, but… that part is the worst.